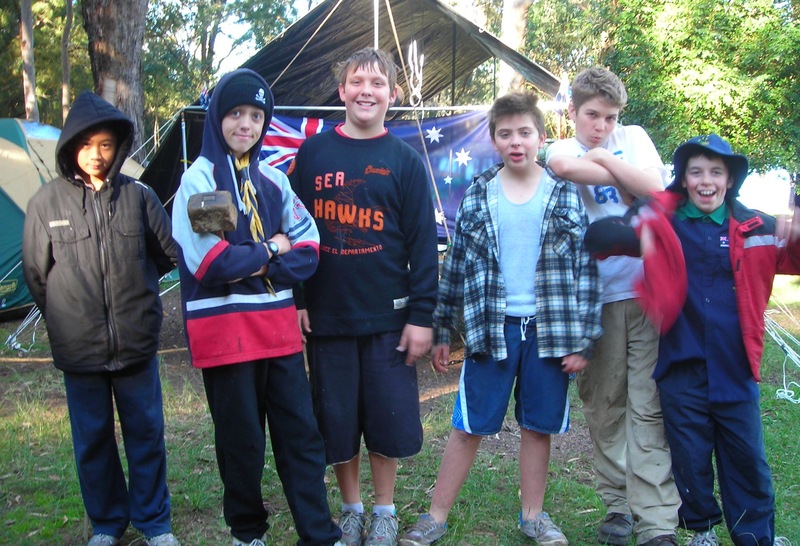 District camp was held at Camp Kanangra – Nord’s Wharf on Lake Macquaire. 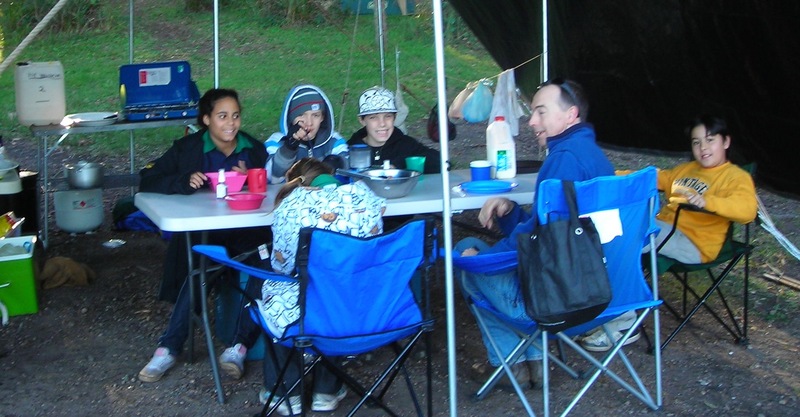 One patrol took part in the competition and two other patrols enjoyed the camping experience. 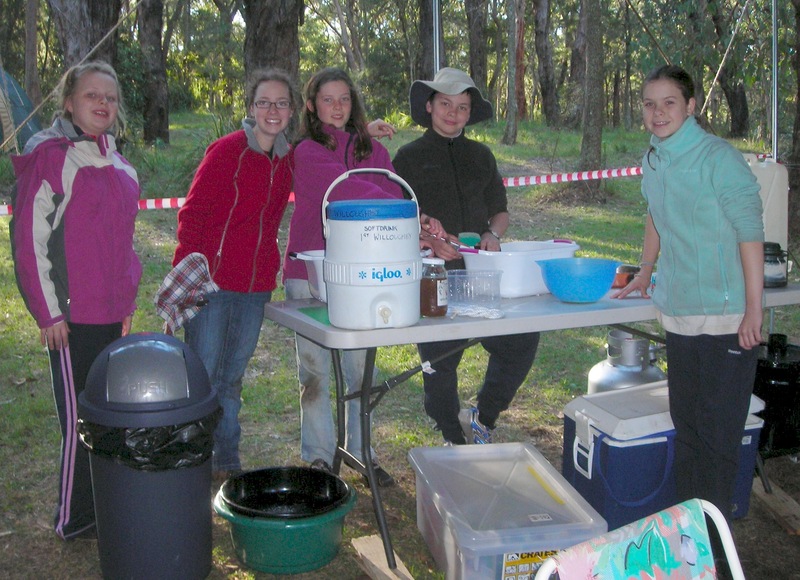 Some of the categories the patrol competed in was camp set up, making gadgets, campfire items, cooking and hygiene. 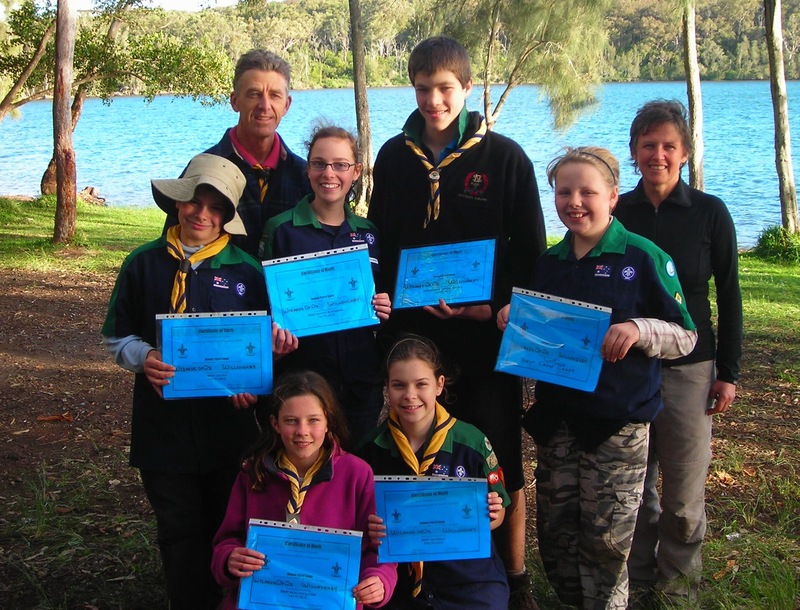 The Wizards of Oz won a place in most categories and were the overall winning patrol.